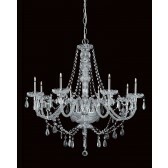 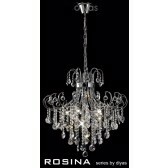 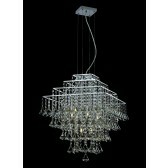 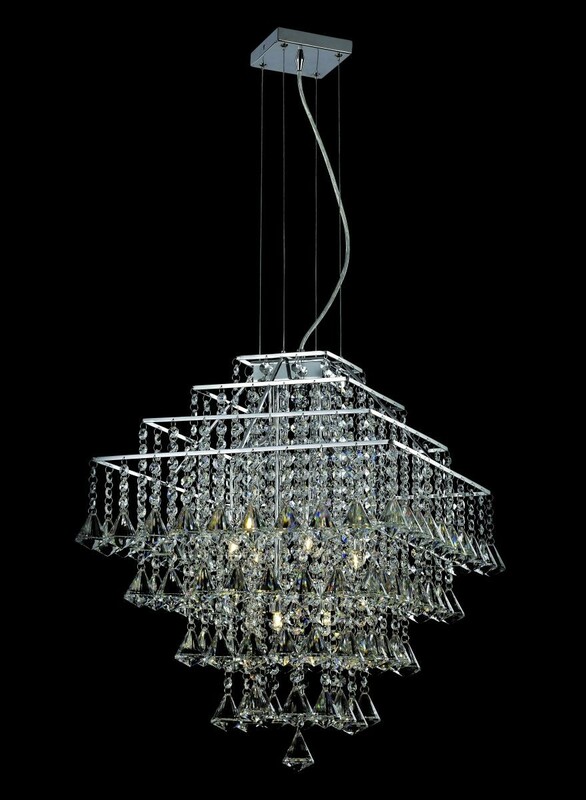 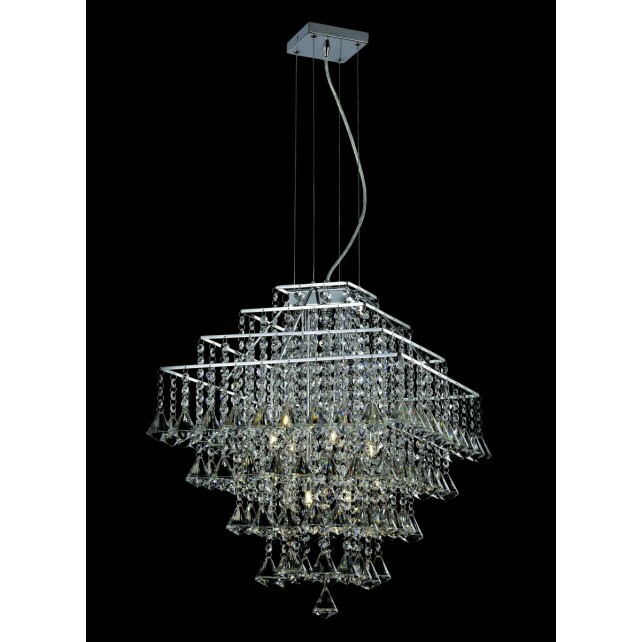 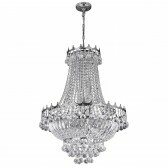 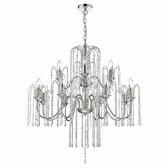 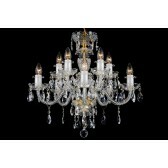 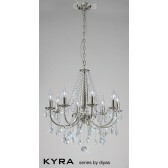 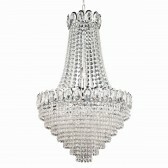 This pendant 6 light ceiling light is a part of the Parma range from the crystal collection by Impex. 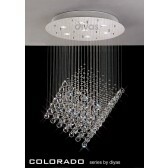 Showing 4 tiers of a crystal drop designed shade, suspended from a wire and a simple square ceiling plate. 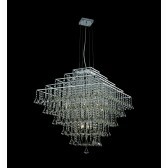 This simple yet stunning design would look beautiful in just about any room in your home, whether its hung above your dining table, living room area or bedroom its sure to produce a decorative and practical form of light, complementing almost any interior.